Horyou, the Social Network for Social Good, announces the 4th edition of SIGEF, the Social Innovation and Global Ethics Forum. The world-class event will take place on the 5th of September 2017, at Rixos President Astana Hotel in Astana, Kazakhstan. It will be followed by an official delegation’s visit to EXPO 2017 on the 6th and 7th of September. With a team of top-class international speakers, panellists and moderators, SIGEF will cover three of the most critical issues of our time – Smart Cities, the UN Sustainable Development Goals (SDGs) and Future Energy. «With SIGEF, Horyou is committed to encourage multi-stakeholders to gather, interact, and establish partnerships to shape better times to come. SIGEF will bring together social entrepreneurs, impact investors, philanthropists, government officials and representatives from civil society, to spread the message that we can all be changemakers», says Yonathan Parienti, founder and CEO of Horyou. 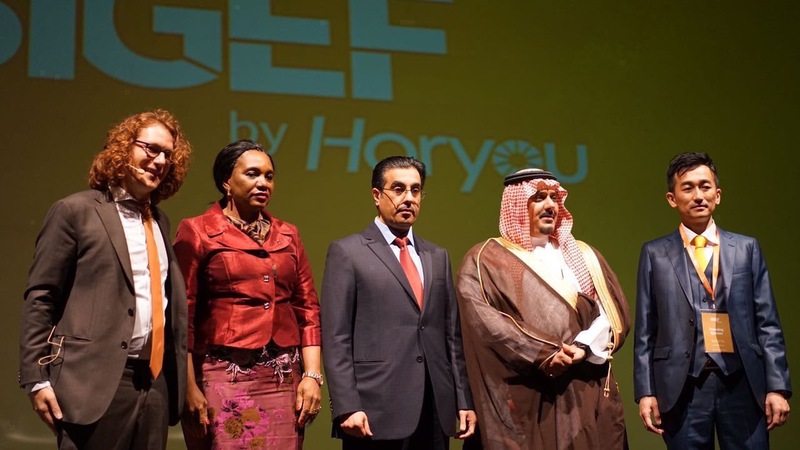 Opening ceremony of SIGEF 2016 with Yonathan Parienti, Founder of Horyou, H.E Rosalie Matondo, Minister of Environment Republic of Congo, Dr. Ali Bin Samikh Al Marri, Chairman of the National Human Rights Committee (NHRC) in Qatar, HRH Prince Nawaf bin Saad al Saud, Chairman of the Al-Hilal Saudi football club and Yasuhiro Yamamoto, President of Eneco Holdings. Last year, SIGEF was the leading side event at the UN COP22, in Marrakesh, Morocco. 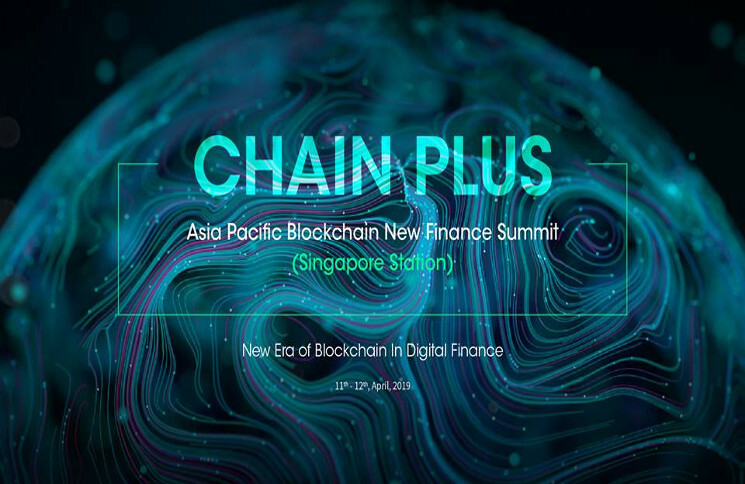 The 3-day conference was attended by a 2500-wide international audience, while offering a space for non-profit organizations from all around the world, staging artistic acts, organizing an Horyou Foundation dinner, and presenting an award for social impact projects. It was the first SIGEF to be held out of Europe and in Africa. This year, reinforcing its global presence and impact, Horyou is organizing the first SIGEF in Central Asia, with an agenda of discussions deeply anchored in the future of our interconnected societies. At the opening and end of the one-day SIGEF conference, the participants will have the opportunity to meet and greet some of the most important players in social entrepreneurship, as well as business leaders, funders and government officials, during a special networking session. 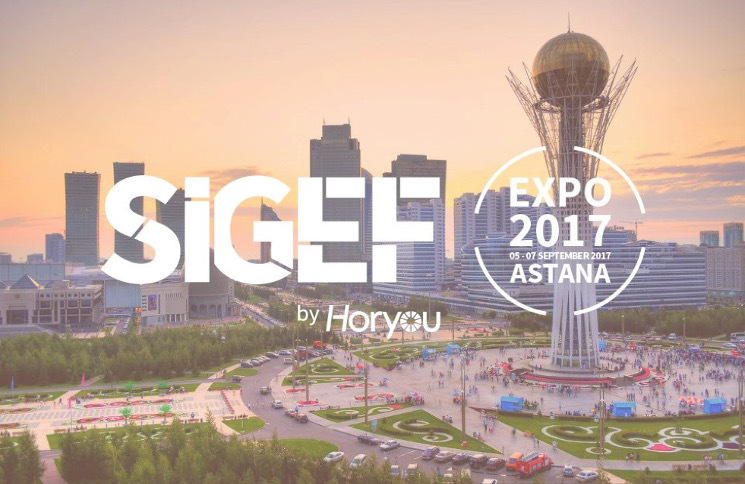 On the 6th and 7th of September, Horyou and the SIGEF team will lead an official visit to the country pavilions of EXPO 2017 Astana, the biggest future energy gathering this year. «We are thrilled to bring our SIGEF international delegations to connect with participants from all continents who are attending EXPO 2017 Astana, to build bridges of collaboration and foster sustainable solutions that will benefit our societies», says Parienti. More information on www.sigef2017.com The agenda can be consulted here. Click to apply for speaking and to buy your ticket for SIGEF 2017. Horyou is the social network for social good. 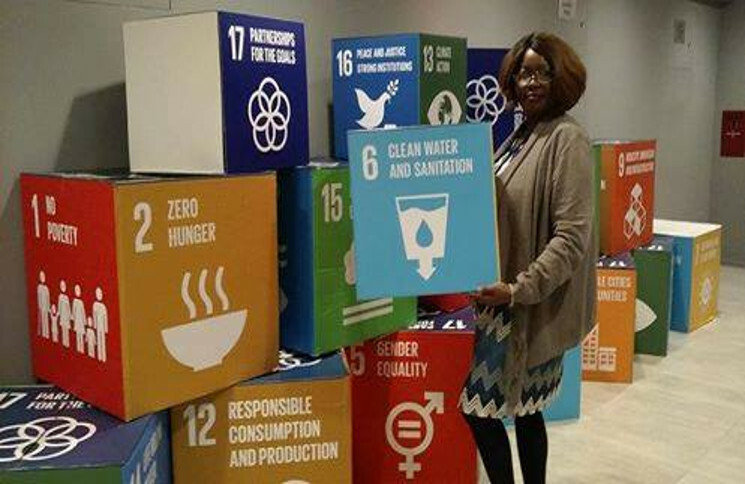 Through technology, innovation and social entrepreneurship advocacy, it promotes meaningful and global interactions amongst its adherent organizations, members and personalities. 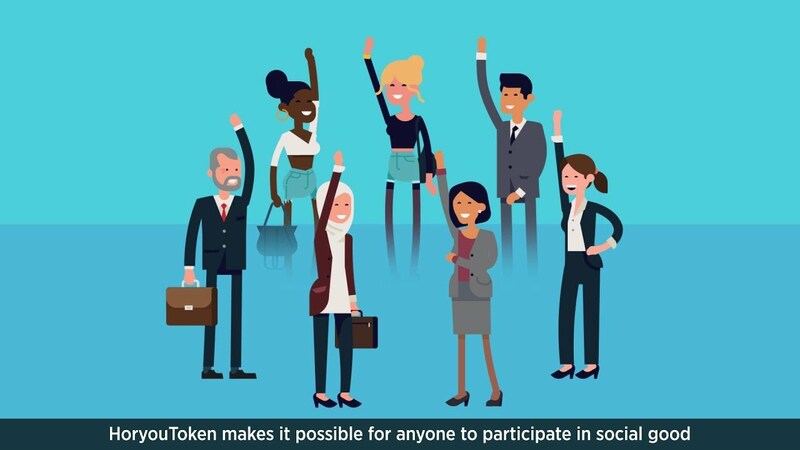 With its platform, App and Spotlight, the first Global Social Currency for Impact, Horyou helps transform positive ideas into concrete actions while building constructive relationships both online and offline.